Our Public Harvest Day gives visitors a chance to see cranberries being harvested whether there is rain, shine or snow (we’ve harvested in them all). We set aside several beds each year for this occasion and try to show several different stages of harvesting taking place. Family members of the Wetherby Cranberry Company will be your personal guides to explain what you are seeing and answer all other questions you have. 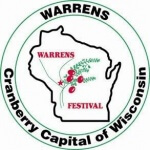 The packaging warehouse will be open and fresh cranberries will be available to be purchased. It’s a great way to see harvest for the 1st or 50th time and see a truly unique agriculture harvesting experience firsthand. From young children through senior citizens, all will enjoy the sights of the “sea of red” being harvested. 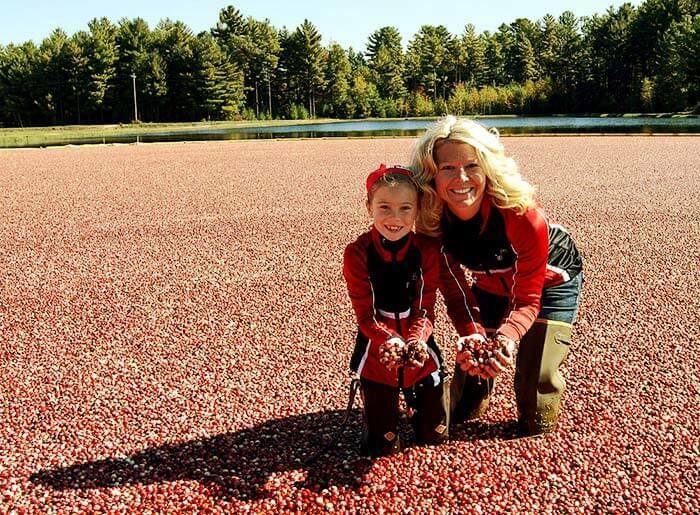 Want to wade in a cranberry bog? Please contact us if special arrangements are required beyond normal hours and we will do our best to accommodate. Us the map controls on the left side of the map below to zoom in and out.